SGS did the renewal certification audit in ACCU on April 24 and 25. 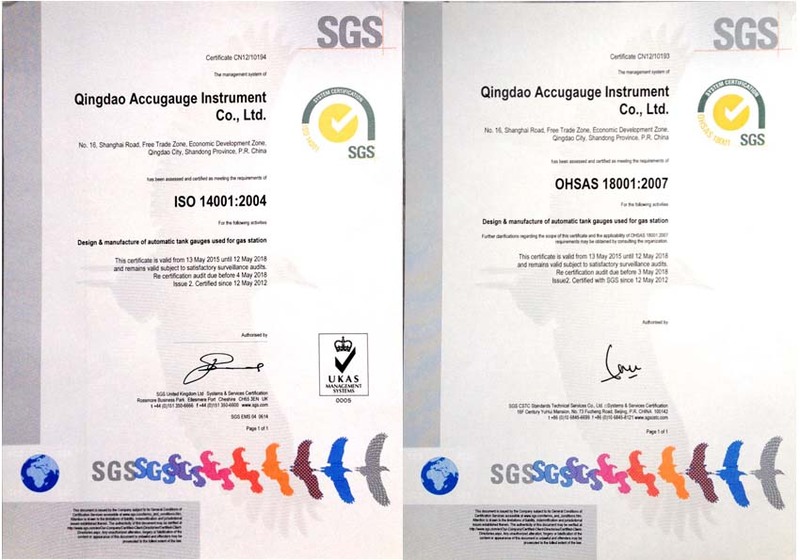 The audit is mainly for certification of ISO 14001 and ISO 18001. ACCU passed all audits. With the renewal certification audit, ACCU will do better to follow the system rules to ensure the working operation.